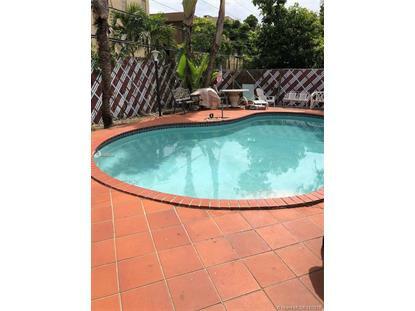 for $579,800 with 3 bedrooms and 2 full baths. This 1,678 square foot home was built in 1958 on a lot size of 1 Sqft.. location!!!location!!!! 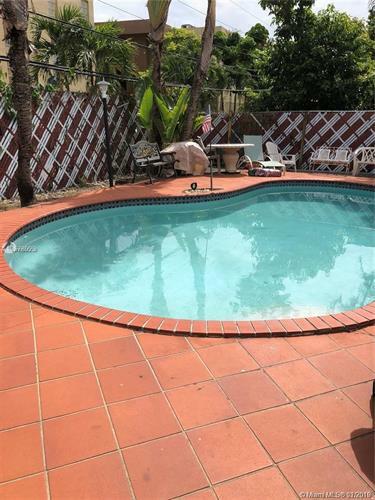 really nice property with pool, one story, in the best area of Hialeah..